Mr Lynn (pictured right with Year 7 students) is Acting Year 7 Learning Co-ordinator while Mrs Ryan is on Maternity Leave. Year 7 Academic Achievers (pictured above) were presented with their certificates by Headteacher, Mr Ward and Learning Co-ordinator for Year 7 Mr Lynn. Mr Ward congratulated the students and set a challenge to the whole year group to double the number of "winners" when they are awarded next Term. 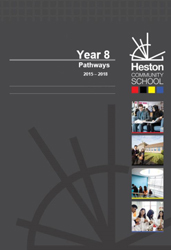 Heston Community School welcomed new Year 7 students on Wednesday 3 September.